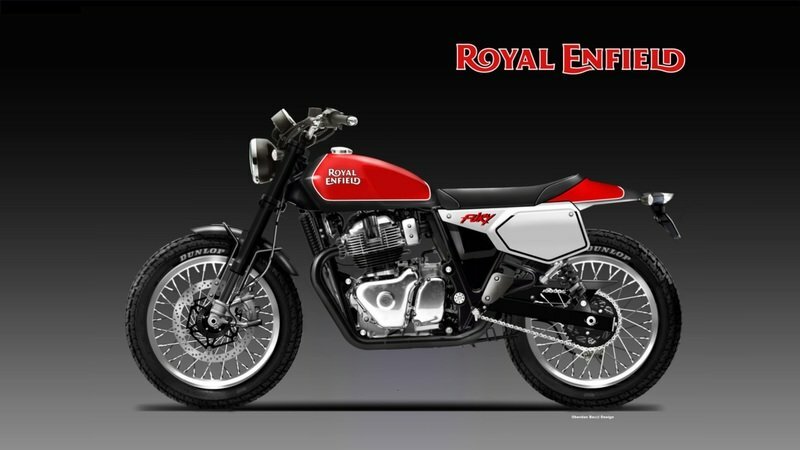 Entering the 650cc twins into the market, Royal Enfield has fulfilled a long-standing purpose of enchanting world customers with its cafe-racer Continental GT 650 and the classic-retro Interceptor which were launched at the 2017 EICMA. The bikes are yet to reach showroom floors and people have already started imagining them in a different genre. An Italian artist who goes by the name Oberdan Bezzi, also famously called as OBIBOI, has sketched an impressive looking concept which might be expected from the Royal Enfield stable in the future. And it’s got a fancy name to it - Royal Enfield Fury 650. Manufactured by Honda between 1978 and 1982, the CBX was a production bike that has deceiving bodywork and a massive 1047cc inline, 24-valve, 6-cylinder engine that produced 105 hp. That low-frequency rumble coming out of this at idle and the high pitch tone when revved could make the hair on the back of your neck stand. 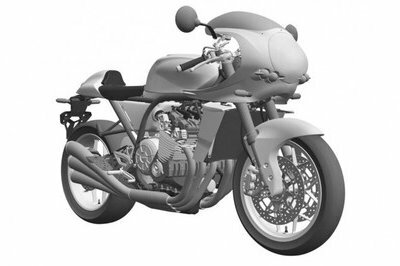 Until now, Honda hadn’t shown much interest in recreating that magic, but fresh patent application images show the Japanese intent to bring the beauty of the six cylinders onto a café-racer of the future. 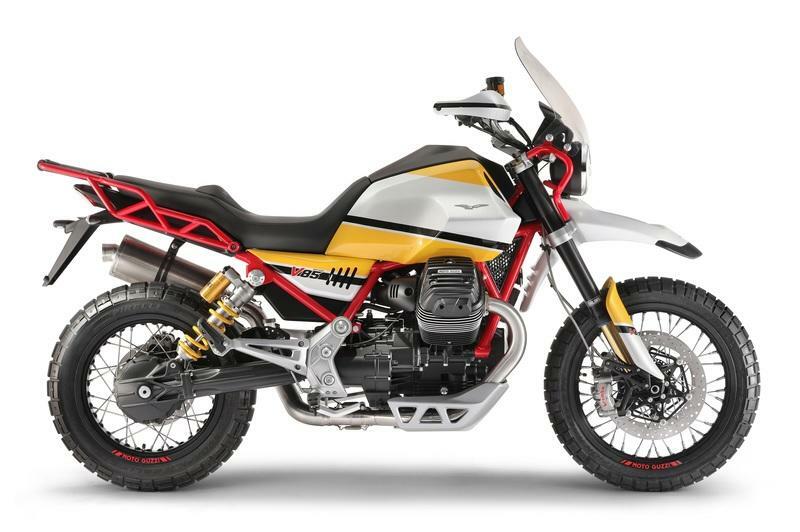 Announced at the previous EICMA show in Milan, Moto Guzzi showcased its interest at entering the midweight adventure market with the brand new V85 concept. It is the firm’s first attempt at the Enduro scene since the demise of its 1200cc Stelvio at the advent of Euro4. Although the concept we saw was already close to what we could expect out of the factory, it was still a concept, and a few minor changes were expected. Confirming this are these images captured by the good folks at MotorcycleNews.com where MG is undergoing the final testing for the V85 sans the striking paintjob. The genie was out of the bottle for quite a while now. 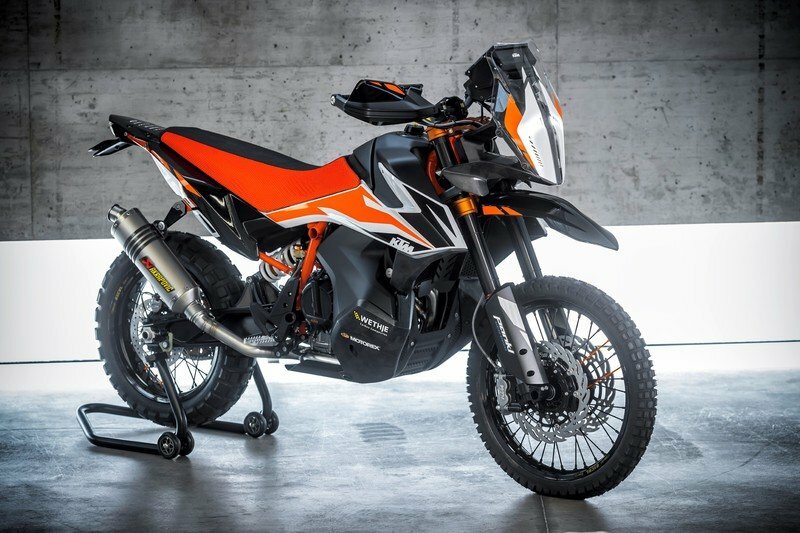 The Austrian manufacturer has constantly been developing new products to cater its adventurist customers with the latest developments being the 790 Adventure R and the smaller 390 Adventure. The web is now flooded with images of KTM testing their newest creation on roads, and a few grabbed our attention too. Captured by our good folks at Motorcycle.com, we’re more than glad that KTM has come a long way from exposed frame welds, flat sheet plastic zip-tied bodywork and an information-gathering module in place of the instrument panel. Yamaha had showcased its mid-weight adventure concept last year and called it the ‘T7 concept’. It was then we knew that the Japanese guys are coming up with a winner in the adventure class for the next year. 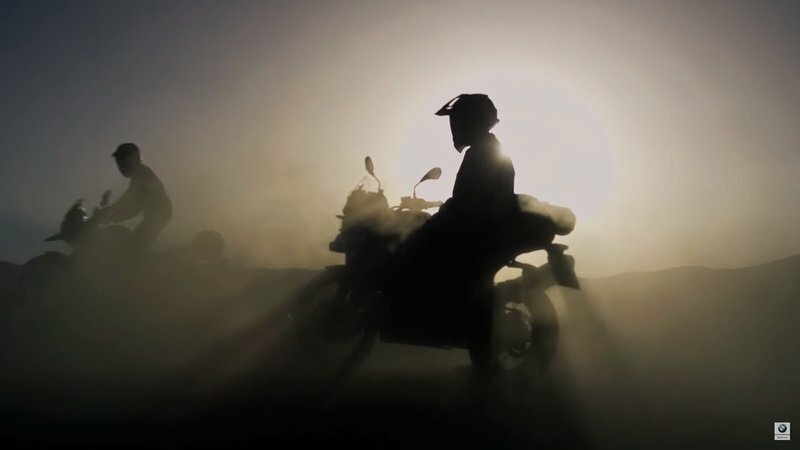 Then, the brand showcased the ’Yamaha Ténéré 700 World Raid’ at last year’s EICMA, but for all our dismay, was still a prototype since they had yet to turn a few knobs more. 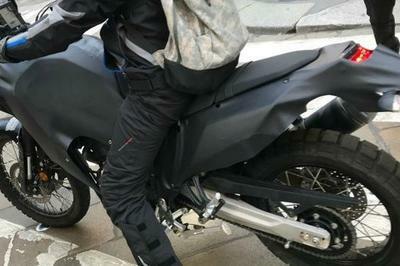 Fast forward to today, we have confirmation from the beautiful city of Milan that the 700 Tenere will hit showrooms soon. Heavily camouflaged or rather disguised in full black body panels, the test mule is a million miles away from home to taste the readiness of the bike in the Italian terrains. When the flagship Super Duke was released in 2014, it blew us away and reigned supreme in the super naked market. 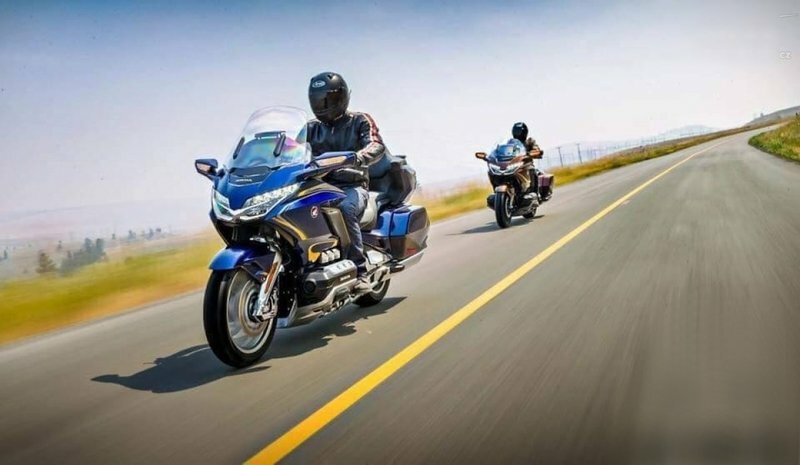 It received major updates for 2017 showcasing no plans to be dethroned as the brand that gives us outright thrill seeking motorcycles along with being competitive. 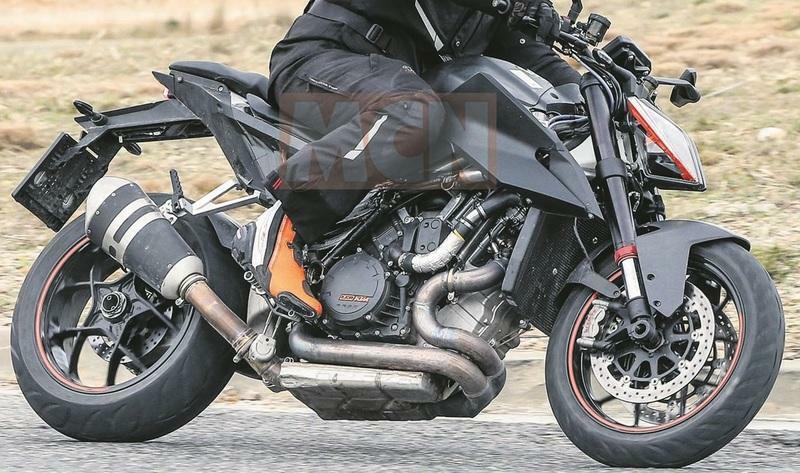 Now, KTM is looking out to make use of the same formula on their long-distance V-twin rocket, the 1290 SUPER DUKE GT. The Austrian firm has been caught busy testing their next generation of the touring flagship underpinned by the mechanicals of the new Super Duke that is said to run on Euro V compliant mill. Not only is it a whole different story on the inside, but the exterior is also set to get a chiseled bodywork cued by its naked sibling. 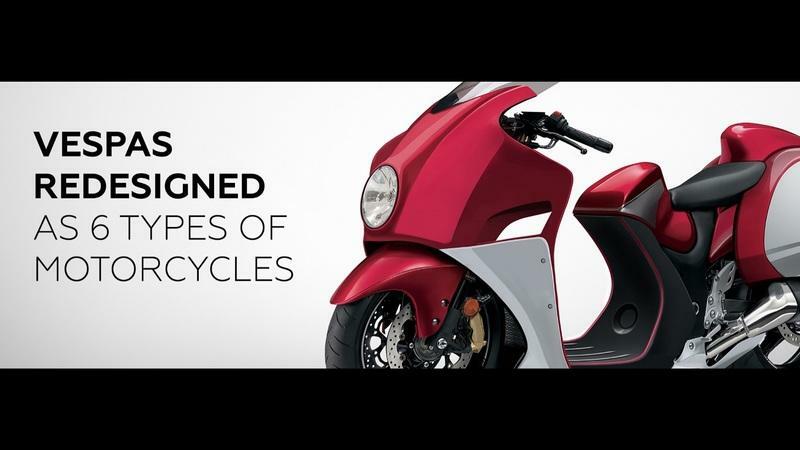 Drawing inspiration from the brand’s rich heritage, manufacturers are spinning motorcycles that exuberate the classic appeal and character that goes on to showcase their point of arrival into the world of two wheels. With almost every brand entering the neo-classic craze, Kawasaki also brought one of its own classics back, the Z900RS. Although it has the W800, the Z900RS will depict a much more modern take with thoroughly done modish mechanical features, fit and finish. OBIBOI, our favorite Italian artist has reasons to believe that the Japanese Green Team have another model back in their head that might see the light sometime in the near future. 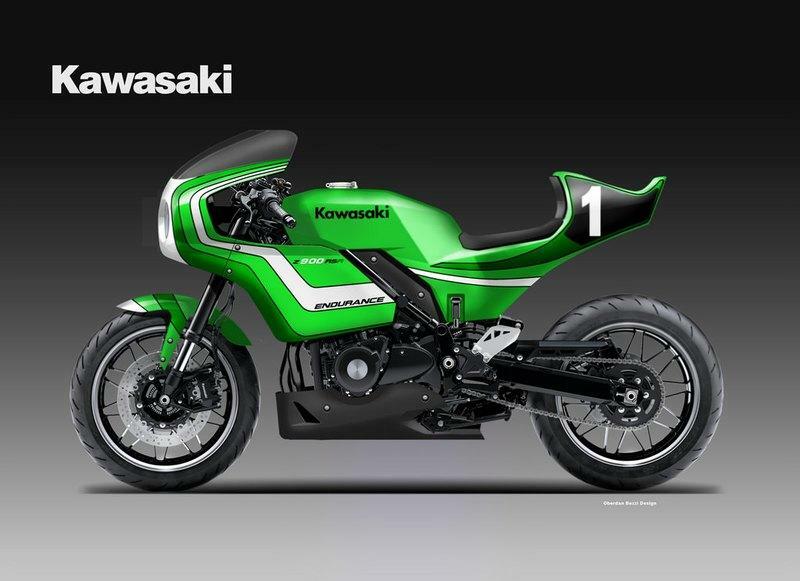 To be called the Z900 RSR Endurance, Oberdan Bezzi sketched a ‘70s replica of the brand’s Endurance feats taking cues from the KR250/500 and the present Z900RS Café. The history of Ducati is driven by a unique engineering talent that has always generated motorcycles of unmistakable design and most profound sporting spirit. Throughout their 90 years, the Bologna firm has created machines showcasing passion, emotions, and excellence. Be it their Panigales’, Scramblers’ or the very recent SuperSport 939. But the Italian maker hasn’t had any footfall in the mid-segment supersport arena because they pretty much did not give a damn. But imagining them do it is going to bring a lot of sleepless nights to the Japanese players who have taken the top slots to the throne in the 600cc-800cc segment. 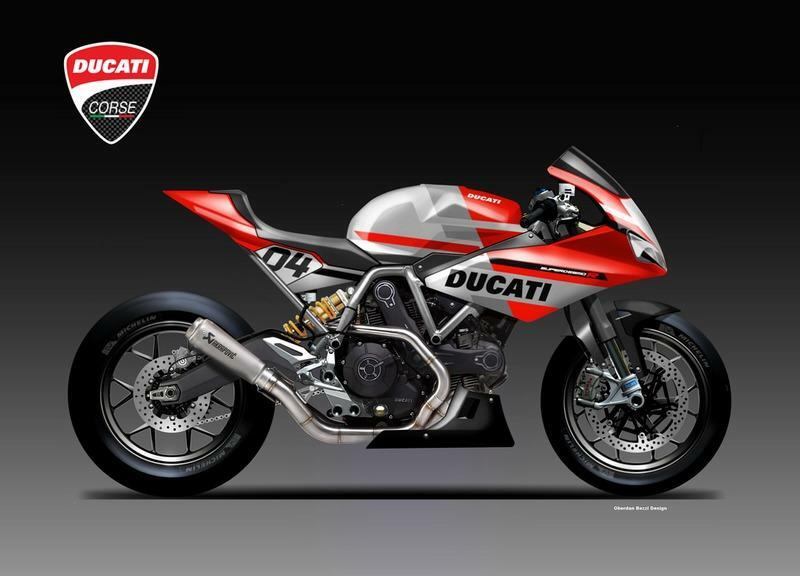 There are no official word or snippets from anywhere suggesting this might happen, but this did not stop our friend Oberdan Bezzi to sketch this potent machine that can come out of the Borgo Panigale factory gates. 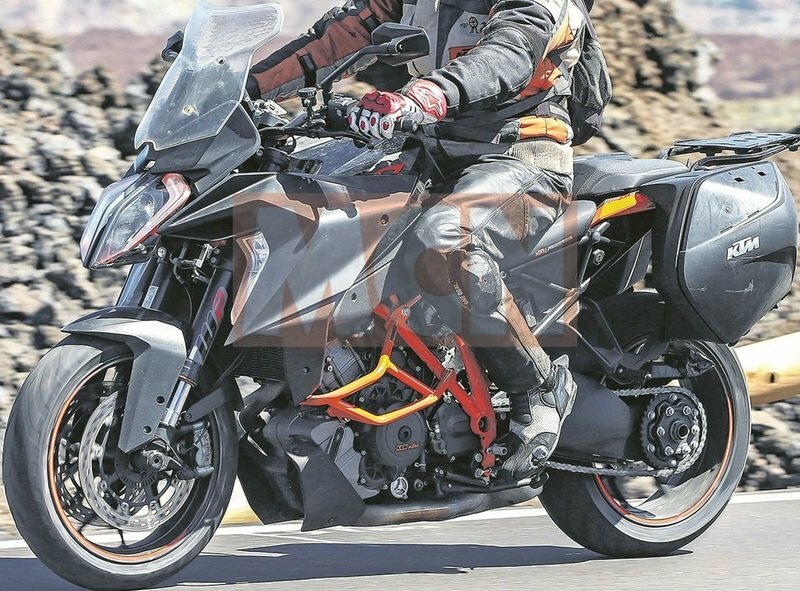 Now, KTM has been caught busy testing their next generation of the flagship that is said to run on Euro V compliant mill. On the exteriors, there isn’t much new going on but on the inside, it is a whole different story. BMW’s GS motorcycles refer to Gelände/Straße (German for off-road/road) and are distinguished by their long travel suspension, upright riding position and larger front wheels. Taking up the same moniker is the R 1250 Global Sport that has been rendered by an Italian artist who goes by the name Oberdan Bezzi. Paying homage to the original 1980 BMW R80G/S, this urban combines cues from the classic GS motorcycle with modern technology and sophisticated craftsmanship that runs on a lightweight chassis and an air-cooled 1250cc boxer engine. It creates a platform that sits right in between the R nineT scramblers and the full-blown maxi-motard. TVS is already producing a single cylinder G 310R for BMW Motorrad in their Hosur plant. 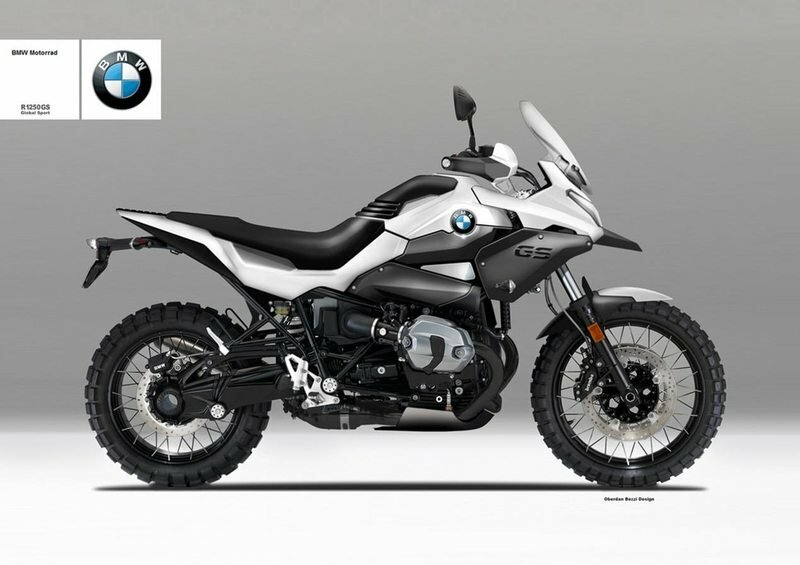 This is no new news that BMW teamed up with TVS Motors in a Euro 20 million partnership to support them with the manufacturing and distribution of smaller capacity motorcycles, starting with the G 310R. In the USA, the baby Beemer has been making steady strides for its ease of usage and functionality. 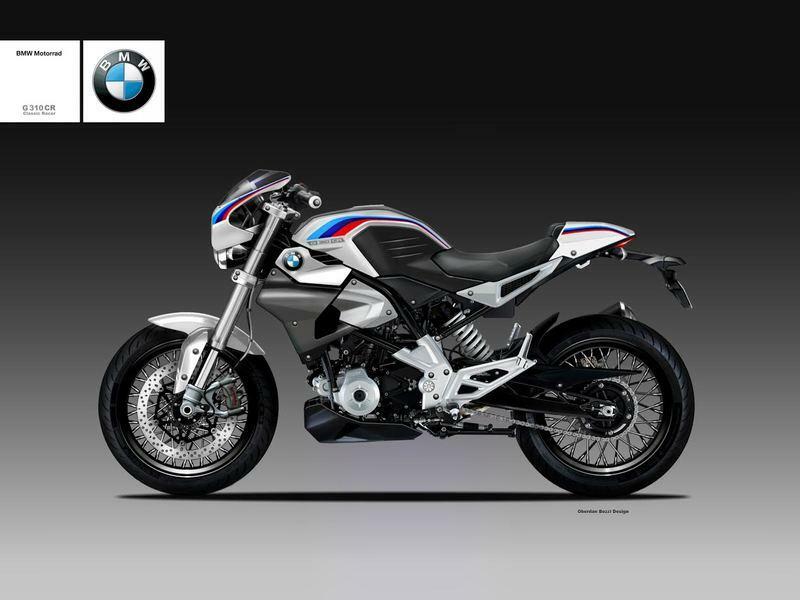 An Italian artist who goes by the name Oberdan Bezzi, also famously called as OBIBOI has sketched an impressive looking concept which might be expected from the BMW Motorrad stable in the future for the entry-level segment. 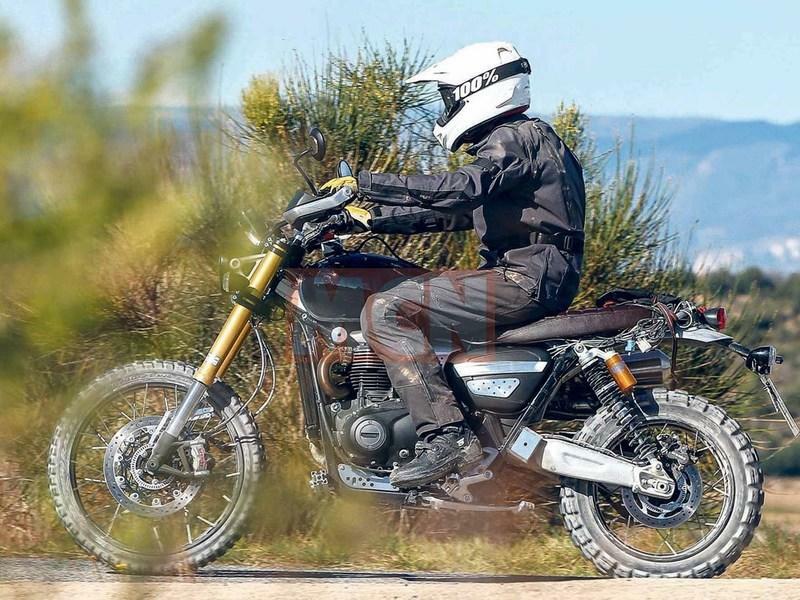 This is Triumph’s efforts to prove that they still can rule the popular scrambler category. Bringing in a significant update in capability and style to the iconic British company, the potent 1200 Scrambler prototype builds on the 900 Scrambler’s position as the fun and accessible machine and vies for top honors at the crowded segment which every motorcycle manufacturer is going collectively mad over. Luckily for Triumph, they have a history with the Scramblers that dates back to the legend Steve McQueen. The 1200 Scrambler boasts of the new high torque engine used on the Brit’s Bonneville lineup, and to handle all that additional power, this Scrambler gets equipped with bigger wheels, bigger brakes, and bigger suspension. This machine will make it its life’s purpose to give a couple of sleepless nights to the BMW R NineTs’ and the Ducati’s 1100s’. What saw as Honda’s grand comeback to the ADV world, the CRF 1000L Africa Twin was one of the perfectly balanced machines from the Honda stable, a trait that is synonymous to a majority of the brand’s line-up. A lot of time had gone to engineer it and making it work better on multiple riding conditions and so it does effortlessly without any compromise. 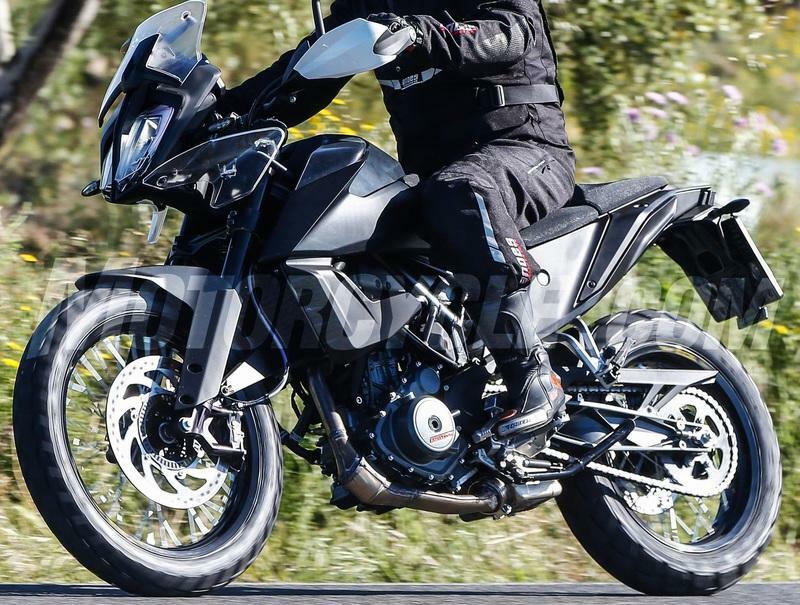 Now, Honda is firing on all pistons to bring in newer products into the ADV segment, and we might have just stumbled upon the next big thing coming from the Japanese Red Winger. These patent images that fell on our lap recently showcasing a new Honda ADV model paying homage to the great ‘80s era where adventure motorcycling was a stigma in itself. Just days after Harley-Davidson and Alta Motors entered into a wedlock, creative heads from around the world have begun letting their imagination go wild. 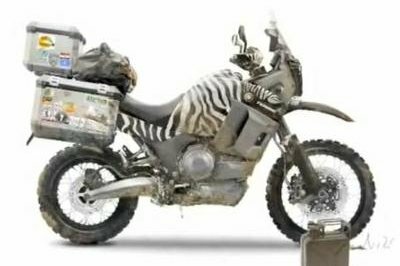 We have come across what we think is the first rendered image of the motorcycle that is touted to come out of this marriage. The bike envisioned here is an electric street-tracker model that captures Harley’s values onto Alta’s Redshift platform. 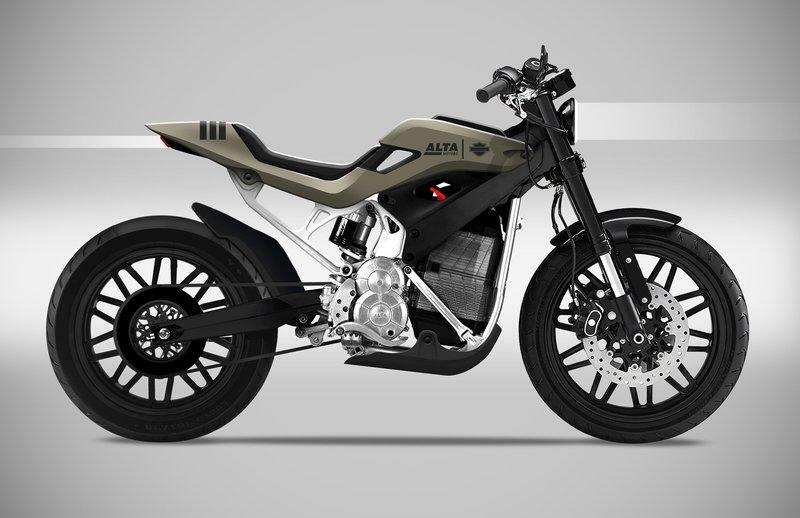 As a matter of fact, Alta has already showcased its street-tracker concept at last year’s One Moto Show, in Portland, Oregon. The Redshift ST concept was also built on the same platform. What if BMW makes a mid-segment supersports? 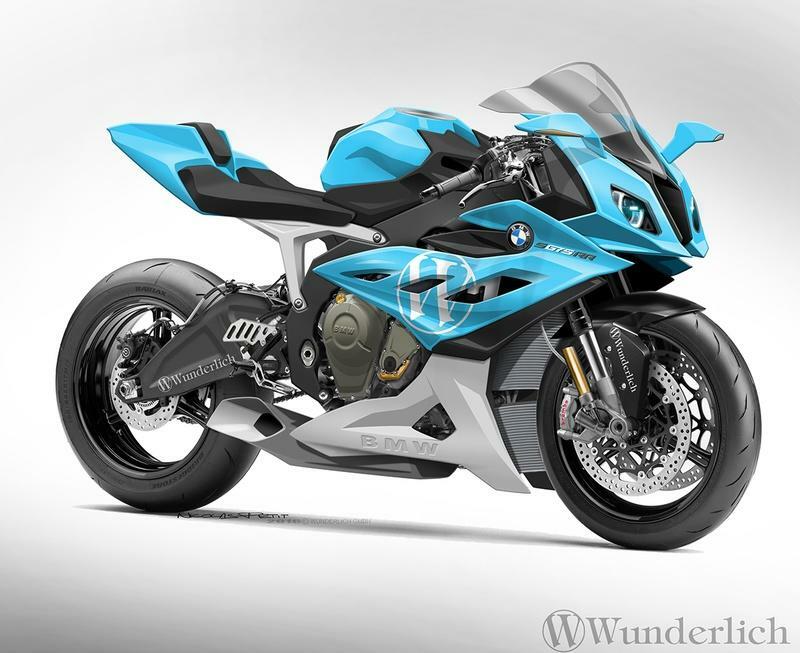 The current S1000RR held the throne of being the most proficient machine in the liter class superbike segment in terms of technical prowess and the entire package for a long time now. But the German maker hasn’t had any footfall in the mid-segment supersport arena because they pretty much did not give a damn. But imagining them do it is going to bring a lot of sleepless nights to the Japanese players who have taken the top slots to the throne in the 600 cc segment. There are no official word or snippets from anywhere suggesting this might happen, but this did not stop our friend Nicolas Petit to sketch a few potent machines that can come out of the Beemer factory gates. I know what you are thinking. Companies like Honda, BMW, Suzuki, and Peugeot are already making both cars and motorcycles. They have successfully managed both the shows and show no signs of aging or trouble to either one because of the other. 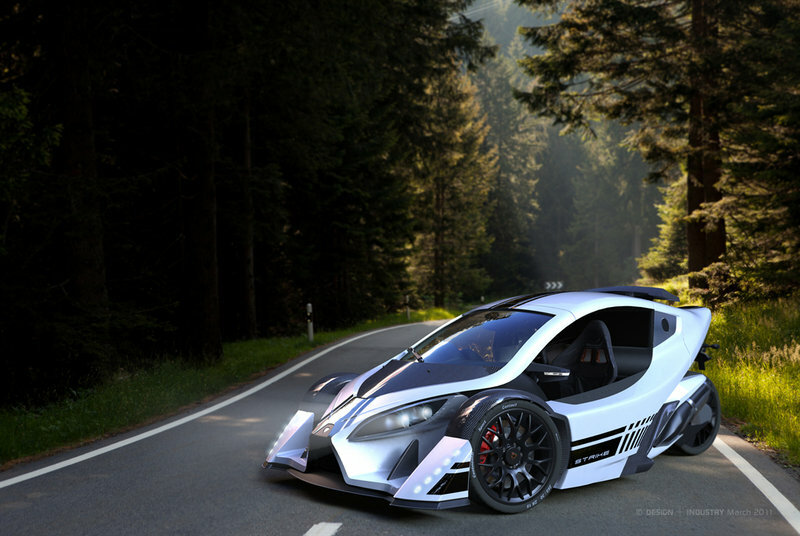 Yamaha is also trying to get a piece of the four-wheeled world with ‘The Sports Ride’ concept. 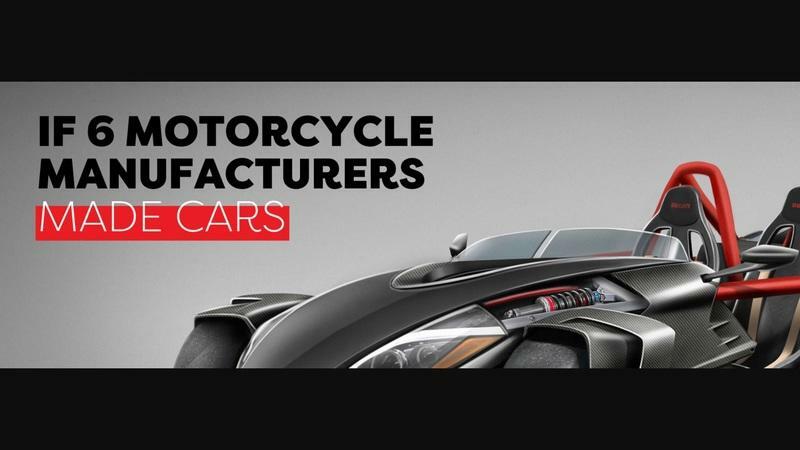 But what if exotic motorcycle makers like Ducati, Harley, Triumph, Aprilia, Kawasaki, and Vespa made cars? It would be awesome, of course, but how would they look like? Well, we might have an answer to that. Thanks to the chaps at Jennings Harley-Davidson, a dealership with shops in both Leeds and Gateshead in the UK. They are at it again. They’ve designed six absolutely bonkers automobile concepts that distill visual cues and character of what the company actually makes. 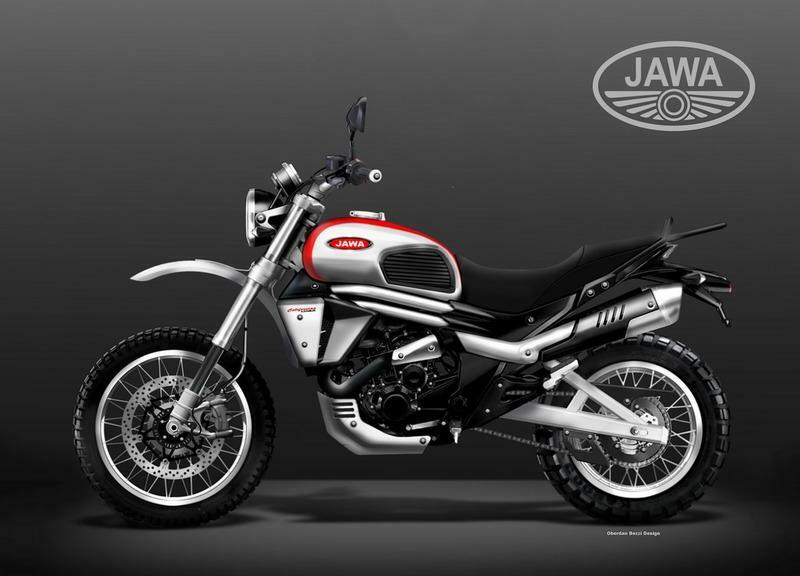 While we know that the Indian auto major Mahindra purchased the iconic British biker BSA and rights to the Czech JAWA brand, it would take at the least a couple of years to see their first iterations of what is touted as ‘The grand revival’. But that has not stopped rendering artists across the globe who have already started letting their imagination run wild. They say that ’Imagination is a place where all the important answers lies’ and I guess we have started to get ours. The Vespa today takes the best of fine Italian dressing and packs it in a niche retro silhouette. It became a cornucopia of sorts for people wanting a machine that could take them back in time and re-live the classic age. People love Vespa or simply hate their classic vintage looks. How would you react seeing a Vespa chopper? Or a Vespa Enduro motorcycle? It is tough to imagine one right? Thanks to the chaps at Jennings Harley-Davidson, a dealership with shops in both Leeds and Gateshead in the UK, you don’t have to break your head much for it. They’ve designed six absolutely bonkers Vespa concepts that distill visual cues and character of what the Italian retro maker could actually push outside their factories down the lane. Or probably not. But why not have some fun imagining yeah? With what started out as a custom weekend project for Hollywood’s Keanu Reeves, Arch Motorcycles has come a long way ever since it set up shop back in 2007. Joined by a self-taught engineer Gard Hollinger, the company started making production models soon and has to date made three models. 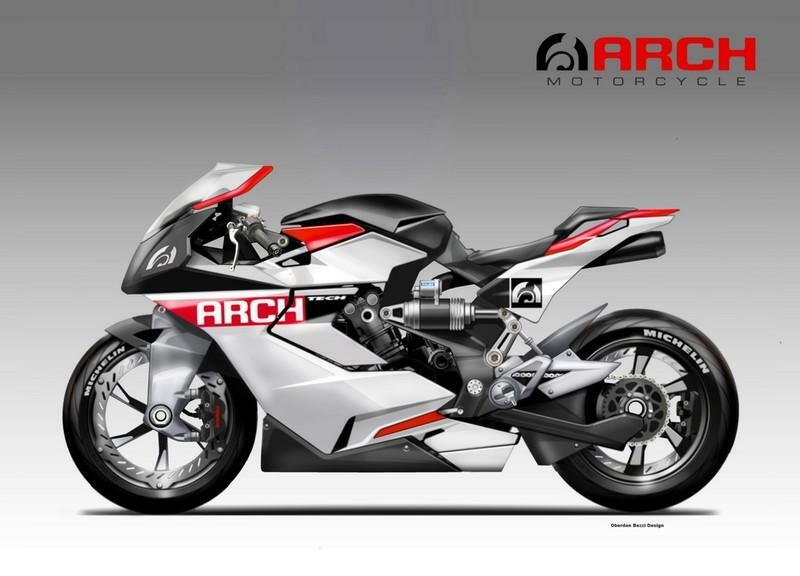 The bikes are yet to reach stardom and people have already started imagining them in a different genre. An Italian artist who goes by the name Oberdan Bezzi, also famously called as OBIBOI has sketched an impressive looking concept which might be expected from the Arch stable in the future.